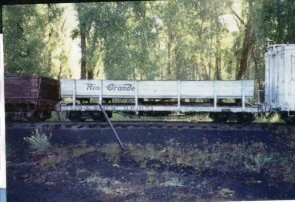 Sounds backwards, but this is the normal route for this part of the tour. 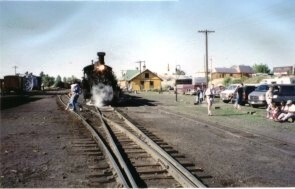 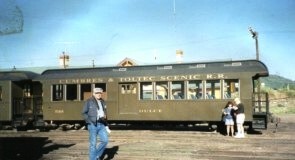 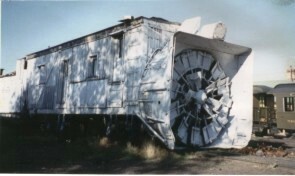 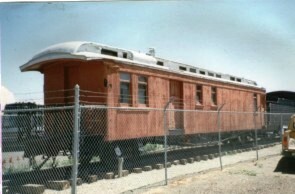 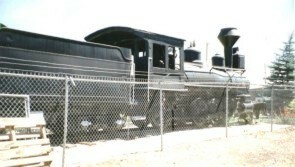 Driving from Denver via Cañon City, visit the locomotive and passenger car on display at Alamosa. 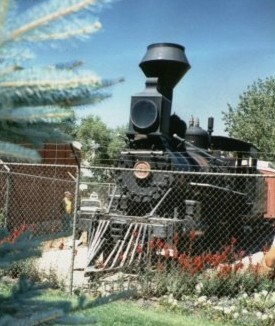 (I assume it is still there – my photos are from 1994). 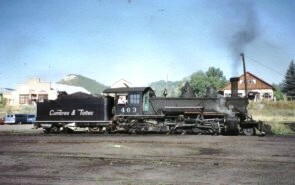 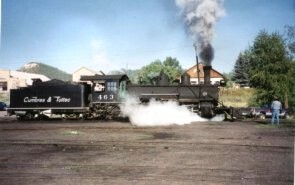 Then on to Chama, NM to board the Cumbres and Toltec Scenic Railroad for the all day trip to Antonito, CO. You need to be in the Chama Yard as early as possible to see all the action before departure. 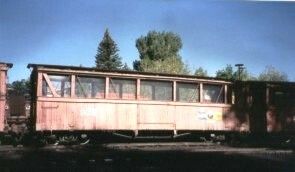 You can ride the train from Antonito to Chama if you wish, but it is less interesting as there is no double-heading on the grades. 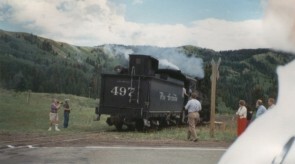 Counting the lunch stop at Osier, the train averages only 8 mph for the 64 mile journey. 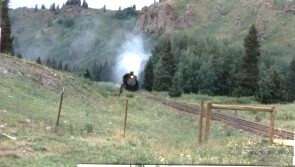 Watch for cattle on or near the tracks and other wildlife. 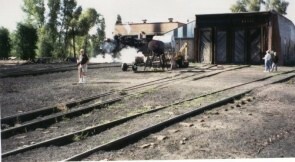 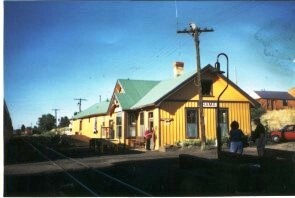 There hav been many changes to Chama Yard over the 130+ years of its life. 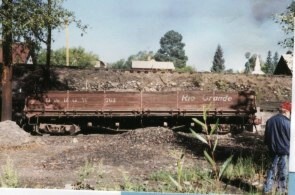 This is the current state of the track and building layout. 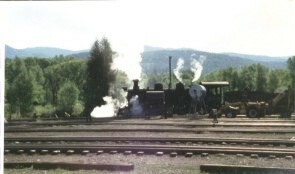 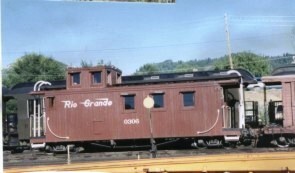 Chama was a major Division point for the Denver and Rio Grande Railroad’s San Juan Extension, built in 1880. 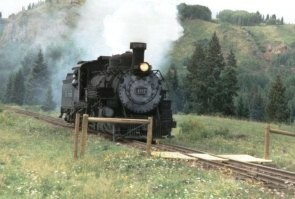 From here tracks were laid to Farmington, NM and to Durango, CO and from there to Silverton, CO. 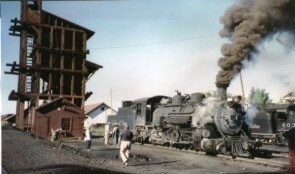 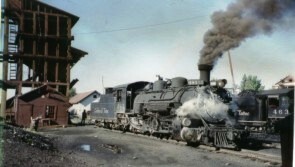 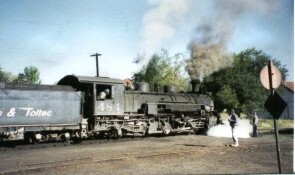 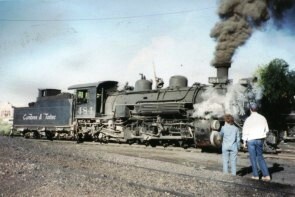 The last San Juan Express ran in 1951 and the last freight in 1968. 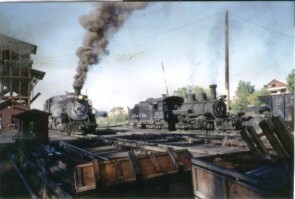 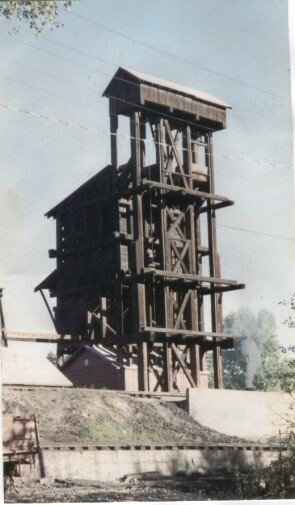 Oil field traffic to Farmington had kept the line alive long after the original mining activity had died out. 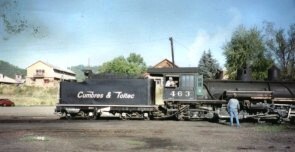 The C&TS took over the Chama to Antonito portion of the line over Cumbres Pass (10,015 feet) in 1969 and the first excursion train ran in 1970. 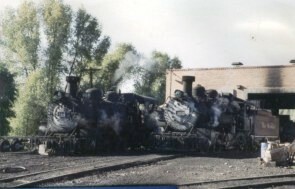 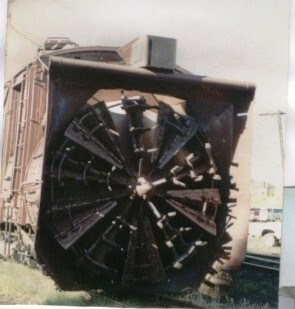 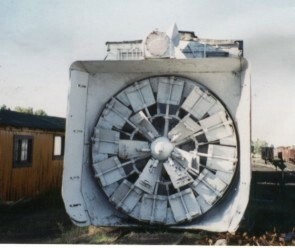 The railway is owned jointly by the States of Colorado and New Mexico and operated by an independent third party. 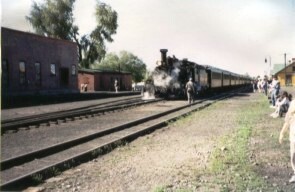 The C&TS crosses the Colorado – New Mexico border 11 times. 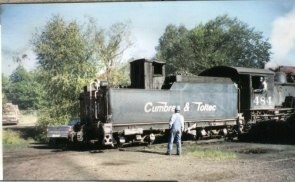 Volunteers from the Friends of the C&TS provide maintenance and fund raising. 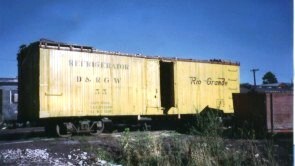 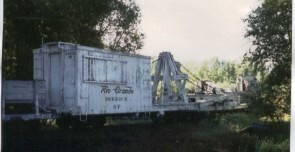 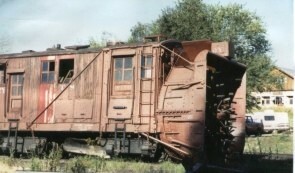 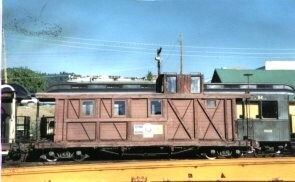 C&TS has rebuilt a number of D&RGW K-37’s for use on the line and has built its own excursion passenger cars on old standard gauge flat car frames. 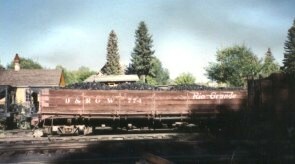 Lots of other MOW equipment is parked in the Chama Yard, including two rotary snow plows and the derrick car. 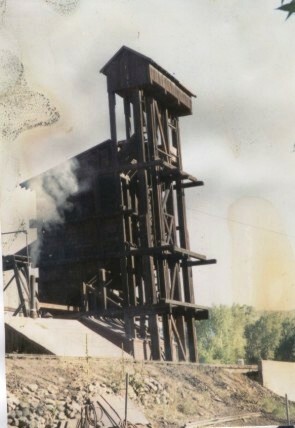 Photos below are from 1994.